Description: Do you understand the grace of God? God's unmerited favor lavished on sinners changes absolutely everything! You didn't earn it. You didn't "deserve" it. But you get to LIVE in it! Together, as God's people, we want to bring great glory to Jesus as we cultivate an atmosphere of grace! Take a listen as we discover a culture of grace in this first part of our core values series. Do you understand the grace of God? God's unmerited favor lavished on sinners changes absolutely everything! You didn't earn it. You didn't "deserve" it. But you get to LIVE in it! Together, as God's people, we want to bring great glory to Jesus as we cultivate an atmosphere of grace! 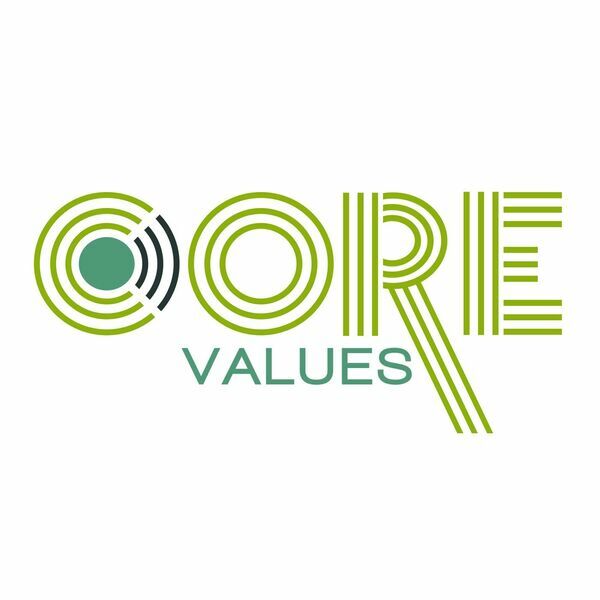 Take a listen as we discover a culture of grace in this first part of our core values series.